If you’re suffering from any pain, injury, or disorder of the foot, ankle or lower limb then our expert Podiatry team can help. 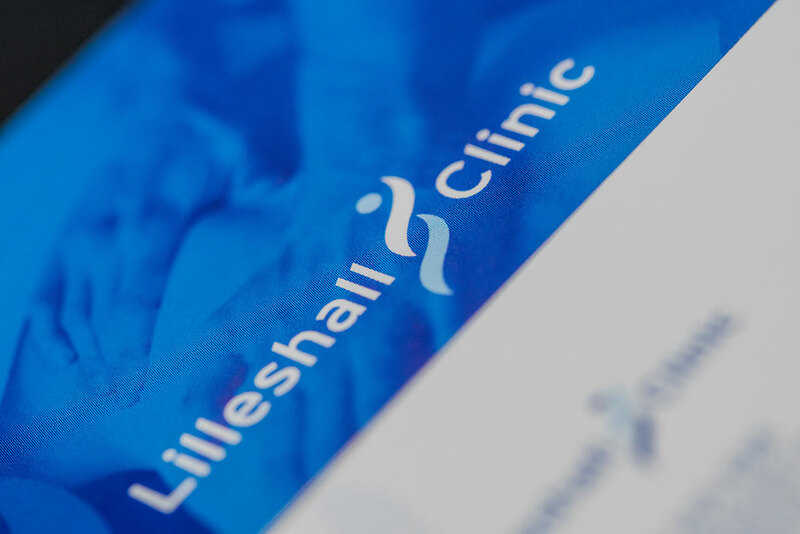 All fully-qualified and hugely experienced, they specialise in the diagnosis and treatment of bone and muscular pain, as well as wider foot-related disorders. Treatment can cover conditions such as ankle pain, achilles tendinopathy, calf strain, shin pain, anterior knee pain, iliotibial band friction syndrome, leg length discrepancies, and lower back pain. Our team also support any issues with the biomechanical systems and movement of the body, and use techniques which can effectively treat injuries such as heel pain and plantar fasciitis, toe deformities, and pain during movement. 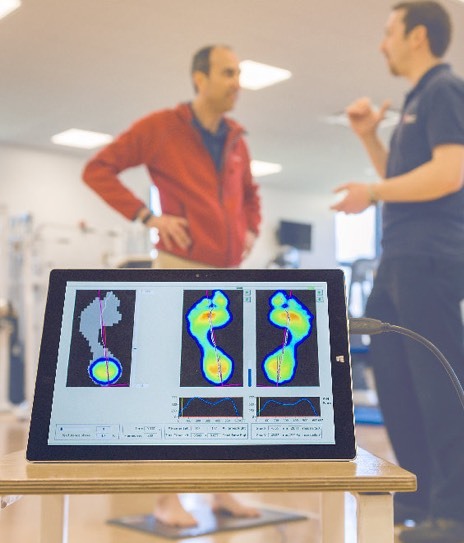 Specialist services include clinical gait analysis where we check your natural foot movement and assess any weaknesses, footwear analysis to assess how well your feet are currently supported, and prescription orthotics which are customer-made insoles to correct your foot alignment. Do get in touch to book your appointment now. If you’d like to talk about any of our services, or simply need advice then please give us a call on 01952 605 828 or send us a message.